After a rousing pep-talk about stabbing things with forks, we scored our second first kill for the week. We're still looking to pick up steam after a large amount of rebuilding and are looking for a shaman in particular and possibly a mage/warlock. Special thanks go to all the new faces that got attuned over the last 2 weeks and helped down this guy. We're still looking for mages, shaman and, warlocks. Interested people check out the apply link above. 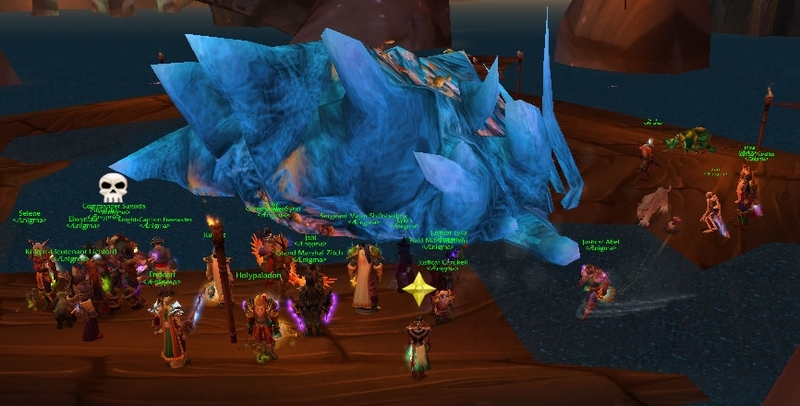 Recruitment is open for all classes except Rogues and Hunters. 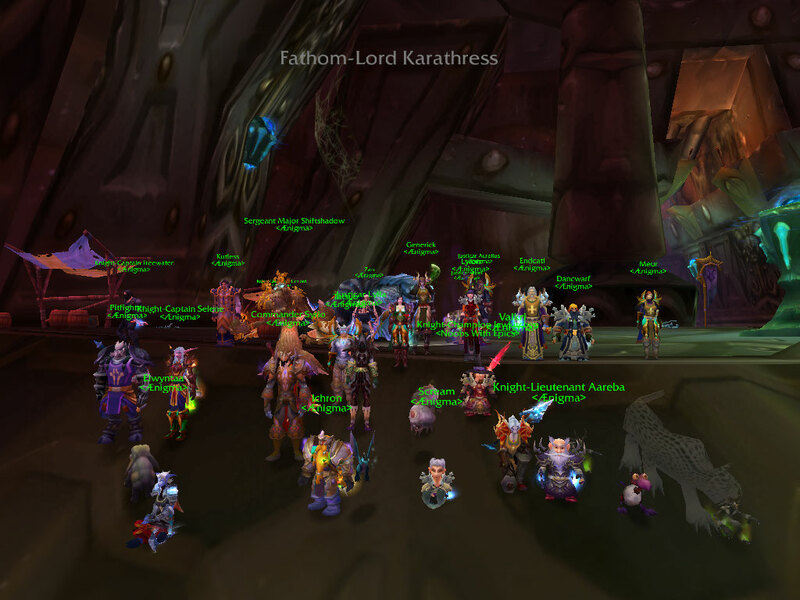 We are especially looking for pallys, mages, and shadow priests. Interested people should visit the Apply link above. Also recruiting a healer. See our application section.